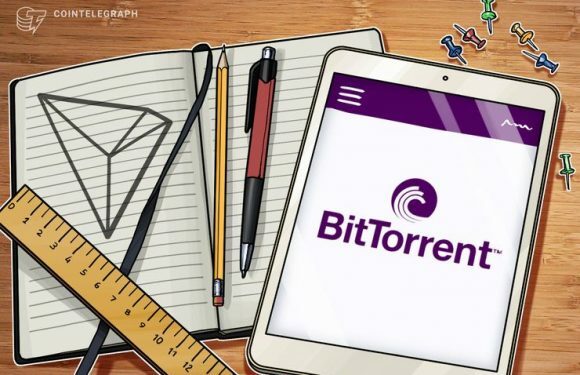 Tron (TRX)-owned peer-to-peer (p2p) software company BitTorrent announced that it will release..
United States-based cryptocurrency exchange Kraken is expanding its team with new high level h..
Top Stories This WeekFacebook Reportedly Acquires Blockchain Startup in First Block..
Peer-to-peer (p2p) torrent client BitTorrent has announced that its native token, BitTorrent T..
BitTorrent token’s (BTT) price has gone up over 600 percent since its initial coin offering (I.. 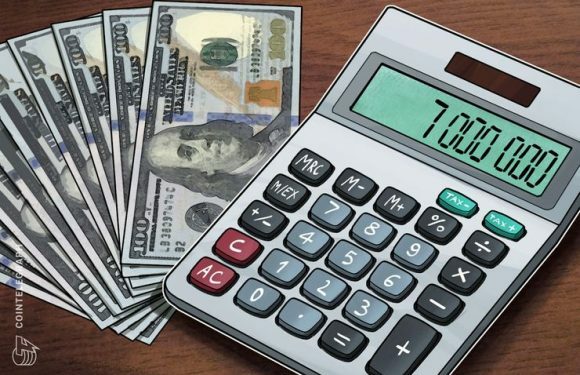 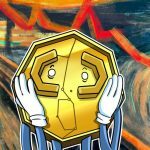 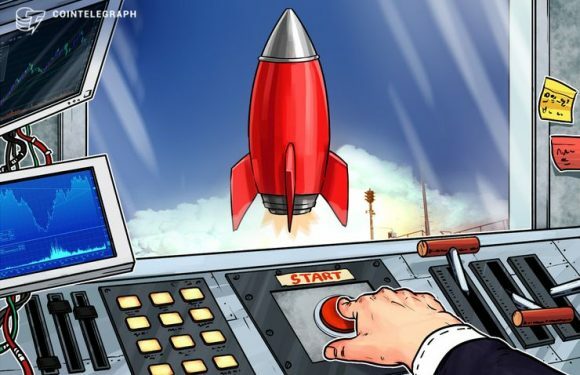 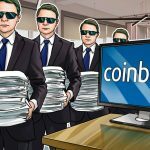 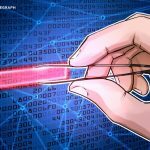 The BitTorrent token (BTT) sale on the Binance Launchpad platform concluded today Jan. 28, net..
BitTorrent’s system dubbed BitTorrent Speed, which will integrate the Tron-based BTT token int.. 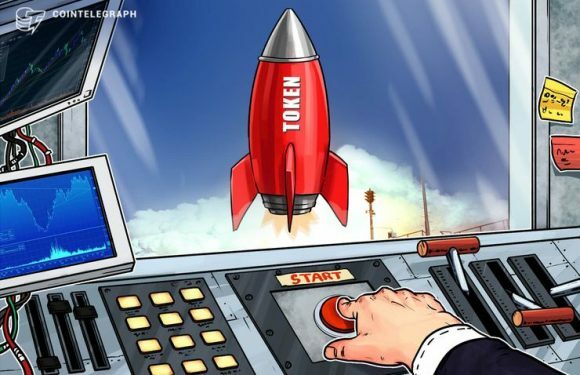 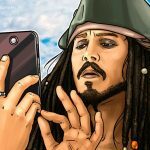 According to Simon Morris, former chief strategy officer at BitTorrent, Tron will not be able ..
Peer-to-peer torrent client BitTorrent has launched a native token, BitTorrent (BTT), based on.. 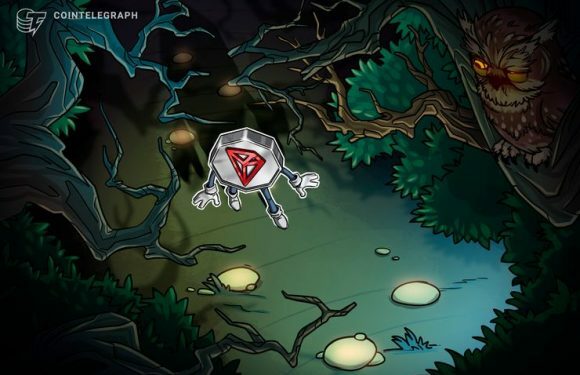 Decentralized internet startup TRON announced fresh details of its..